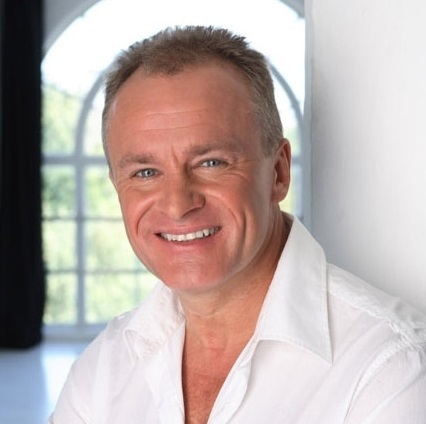 Bobby Davro is one of the UK's best-known celebrity entertainers. He made his TV debut in 1981 and quickly established a reputation as both a talented impressionist and a comedian. Bobby is still as popular as ever nearly 35 years later, continuing to delight audiences in pantomimes, summer shows and late night cabaret. A consummate professional who is a joy to work with, he is also much in demand for Corporate and Private engagements. Bobby achieved his big breakthrough in 1983 with an appearance on Live From Her Majesty's. This led to his Saturday night ITV series Bobby Davro on the Box, which topped the ratings for six consecutive years and ensured his position as the natural successor to Mike Yarwood as Britain's leading impressionist. In 1991, Bobby moved to the BBC and made three series, Public Enemy Number One, Rock with Laughter and Run The Risk, subsequently becoming the host of Yorkshire Television's Winner Takes All for 65 programmes. His versatility as a performer was emphasised when in 2007 Bobby joined the cast of the popular BBC1 soap opera EastEnders, playing Vinnie Monks. Bobby has also appeared as a guest on a variety of TV shows over the years, including Come Dine with Me and Dancing on Ice. 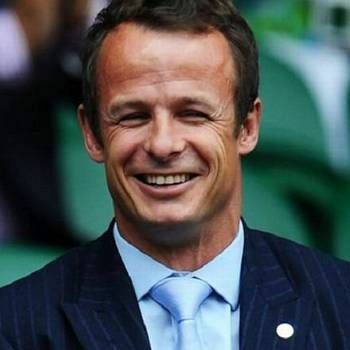 He was particularly pleased when in 2003, he was asked to be one of the contestants in the Channel 4 reality TV show The Games, as he was following in his father's footsteps: Bobby's father, Bill Nankeville, was a professional runner - a British AAA mile winner (four times) and 1500m champion who represented Great Britain in two Olympic Games. Outside of TV appearances, Bobby enjoys huge popularity in pantomime, having performed many times in classic versions of Aladdin, Jack and the Beanstalk, Cinderella and Robin Hood. Bobby is an ideal choice for After-dinner Entertainment, After-dinner Speaking, Awards Hosting, Personal Appearances, and at Golf Days. Please contact a Prime Performers Booking Agent on 020 7251 8222 to discuss your requirements, or fill out the booking form at our website.